When is the last time you embarked on a journey? A journey is likened to a lengthy adventure with a number of challenges to overcome along the way which result in personal development. Movies like Homeward Bound: The Incredible Journey or Journey to the Center of the Earth serve as excellent illustrations of what a journey might entail. Think of your career as a journey. The journey begins on your first day of employment as a professional and continues to retirement. For some, the journey is well underway, and for others, the journey is only beginning. But the real question to consider is whether you as an individual are developing through career advancement as the journey continues. Could it be the journey is underway, but you’re no different than when you began? Did you expect to be farther along on the journey than you are at present? A journey can be difficult without a guide. Several years ago I joined the Spiceworks Community and received help from a number of individuals. Solving these technical problems propelled my career forward to reach new heights and take on new challenges. 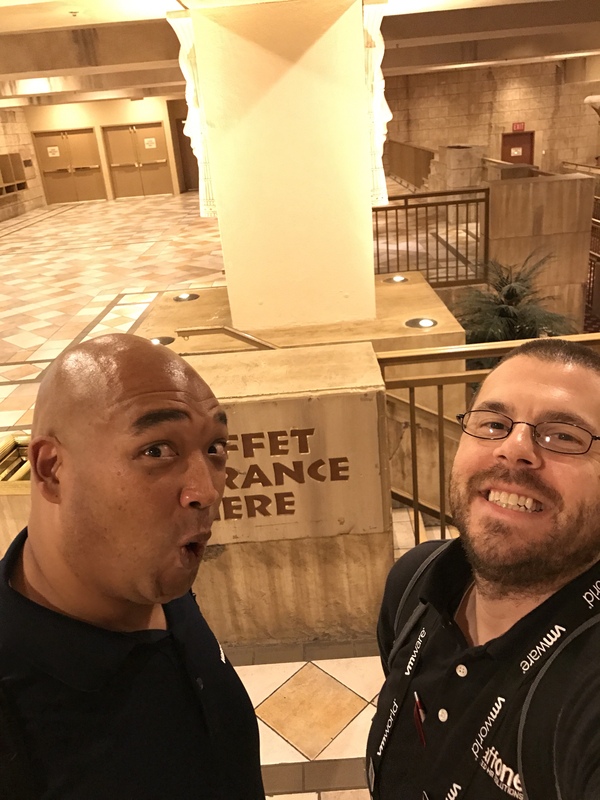 I eventually made it to my first IT conference (Spiceworld) and was able to meet some of the community members who had helped me in person. On one particular evening of the conference, I met John White. He had been instrumental in helping me understand the basics of virtualization. We sat down with a bunch of other nerds and had a great conversation. Time passed, but we stayed in touch through the community. John ended up giving me additional career advice down the road and recommended me for a job at VMware. Perhaps without knowing it, John became a guide for my career journey. And without his influence and help, I definitely would not be where I am today. Even now, this nerd journey continues as I look to drive forward and improve in everything I do. Think of how valuable it might be to someone new to the industry or job market to share career advice from your experience. Someone did that for John, and he did that for me. We want to take the time to provide guidance for others on their own journey (their nerd journey, that is). I’m proud to announce that John White (@vJourneyman) and I are officially launching the Nerd Journey Podcast. We hope some of the topics we discuss and experiences we’ve had can help you progress on your career journey. Tune in next time as the journey continues. Where Can You Find the Podcast? The launch Episode can be found here. We’re collectively on Twitter @NerdJourney. Count me in on this Nerd Journey!!! I’m all ears-ready to collect and pass along.